Apple during the keynote of its annual Worldwide Developers Conference on Monday previewed iOS 11, the latest version of its renowned mobile operating system for iPhone and iPad. Let’s dive right in. With iOS 11, Messages now synchronize across all of your iOS and macOS devices via the cloud (while maintaining end-to-end encryption). This means that the app will now utilize less storage locally, freeing up room on your device for other apps and media. Apple Pay, meanwhile, is being updated to support peer-to-peer payments right in iMessage. The new feature, which directly targets apps like Square Cash, PayPal and Venmo, will use Touch ID for authentication and let users easily transfer funds from their Apple Pay Cash Card to their bank account. Siri is also getting a pretty big update in iOS 11 and it starts with a new voice (male and female) that sounds much more natural and less robotic. The voice assistant is also getting some “intelligence” enhancements that’ll allow it to translate languages, understand your context, your interests and how you use your device. In turn, this “on-device learning” will allow Siri to offer up predictive and relevant content based on current or upcoming events in your life. Apple’s iOS 11 includes a completely redesigned Control Center with 3D Touch support. This new, consolidated Control Center packs a wealth of options and settings into a single page. For example, it utilizes small sliders for volume and brightness adjustments, button shortcuts for connectivity features like Wi-Fi and Bluetooth and quick-launch buttons for frequently-used apps such as the camera and flashlight. Perhaps my favorite new addition to iOS 11 is an extension of the Do Not Disturb feature called Do Not Disturb While Driving. As the name suggests, this mode is designed to address distracted driving by using your phone’s sensors to determine when you’re in motion and hold notifications like text messages until you arrive at your destination (there is an option for senders to break through, however, if a message is particularly urgent). 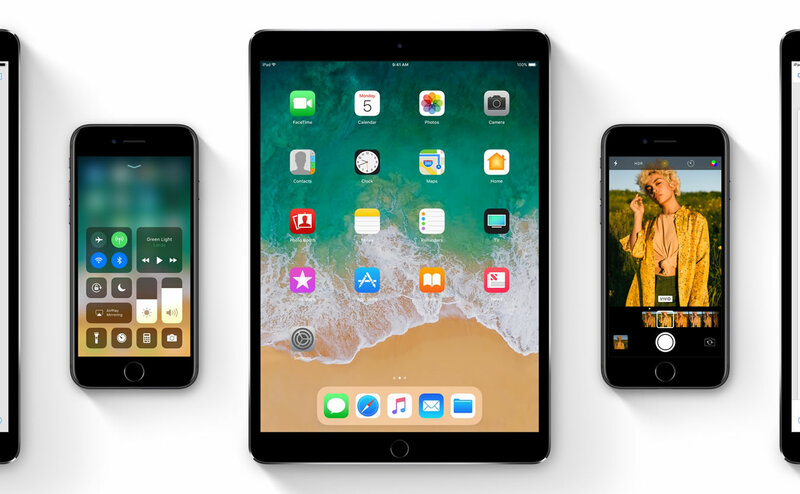 Other quick-hit changes include a redesigned App Store, enhanced media compression, improvements to the Photos app (and Live Photos) as well as Apple Music and an augmented reality kit for developers, among others. iOS 11 is due out later this year (likely in the September timeframe) with the beta out today for developers.